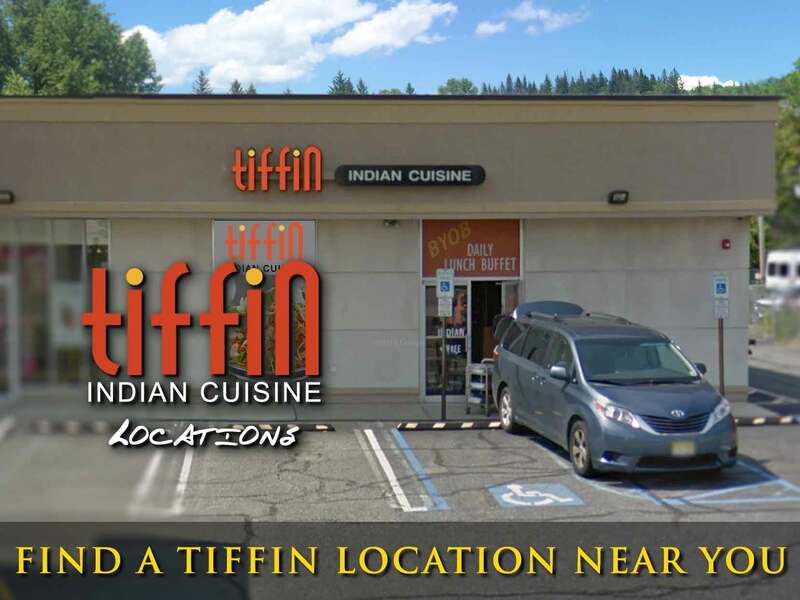 GRAND OPENING Thursday, August 16 NEWTOWN SQUARE 08/08/18 -- For 11 years the Philadelphia area's pioneering Tiffin Indian restaurant chain has grown steadily with a winning formula for building the mainstream popularity of South Asian cuisine. 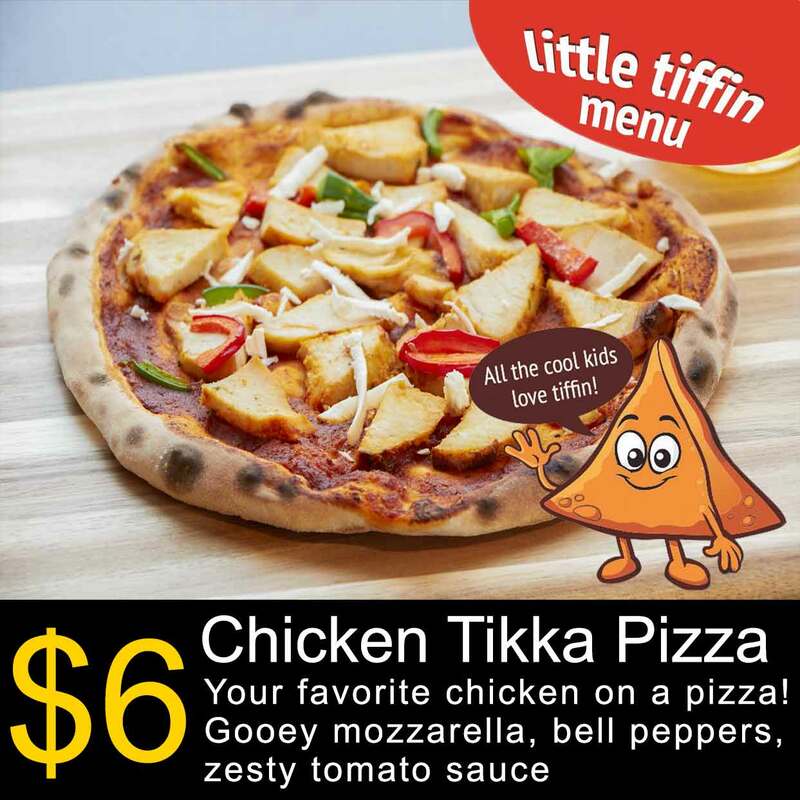 With the Grand Opening of the 10th location in Newtown Square on Thursday August 16, the Wharton MBA founder and CEO of Tiffin, Munish Narula has engineered the disruption of his own successful formula with a dramatic change in the menu approach and kitchen set-up. The result is consistently high quality authentic dishes produced without the traditional Tandoor ovens that are central to most Indian kitchens. 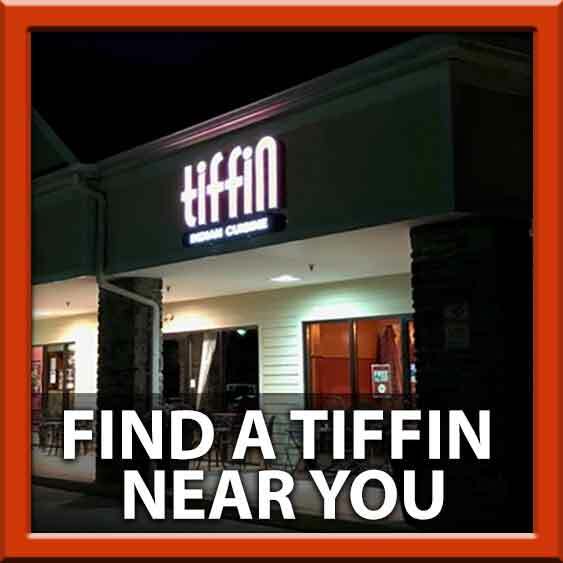 The new Tiffin at Springton Pointe Plaza in Newtown Square, also has no fryer or freezer, which assures healthier and fresher meals. 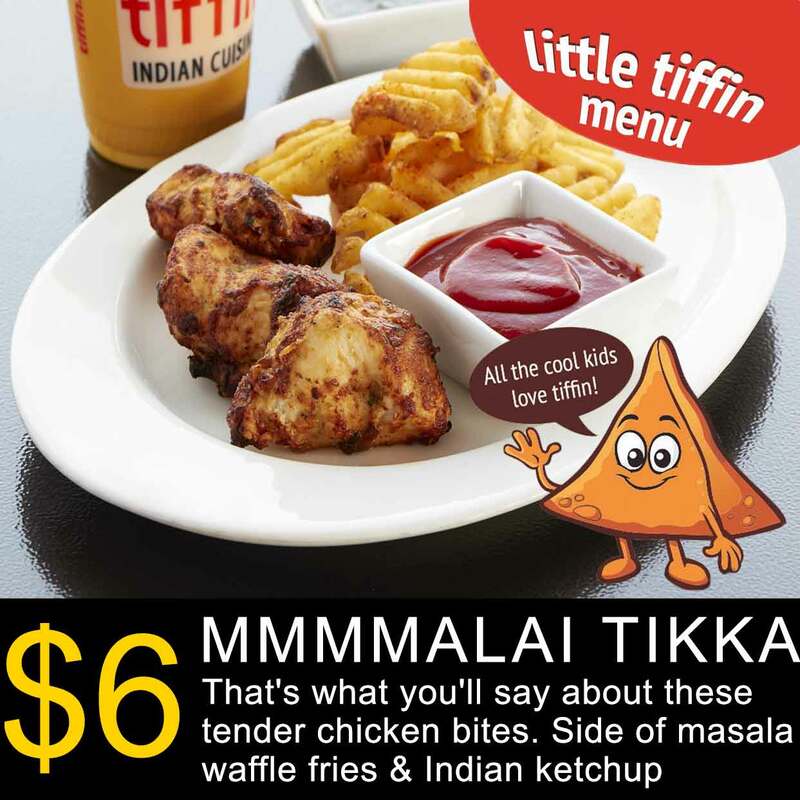 "After opening the first Tiffin franchise in King of Prussia last summer I realized that we had to make some fundamental changes to grow this chain to its full potential," says Munish. 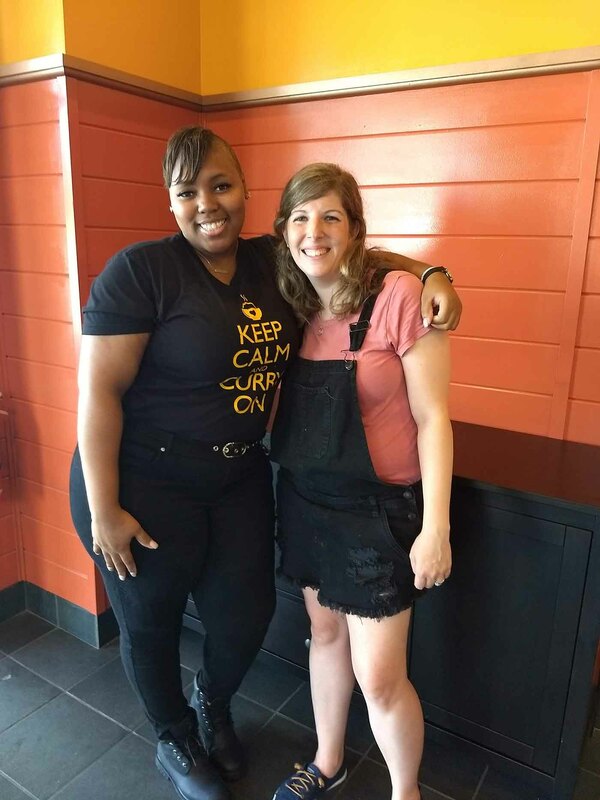 "Fortunately our first franchisee was a longtime Tiffin manager who knew the cuisine and the very traditional cooking operations." 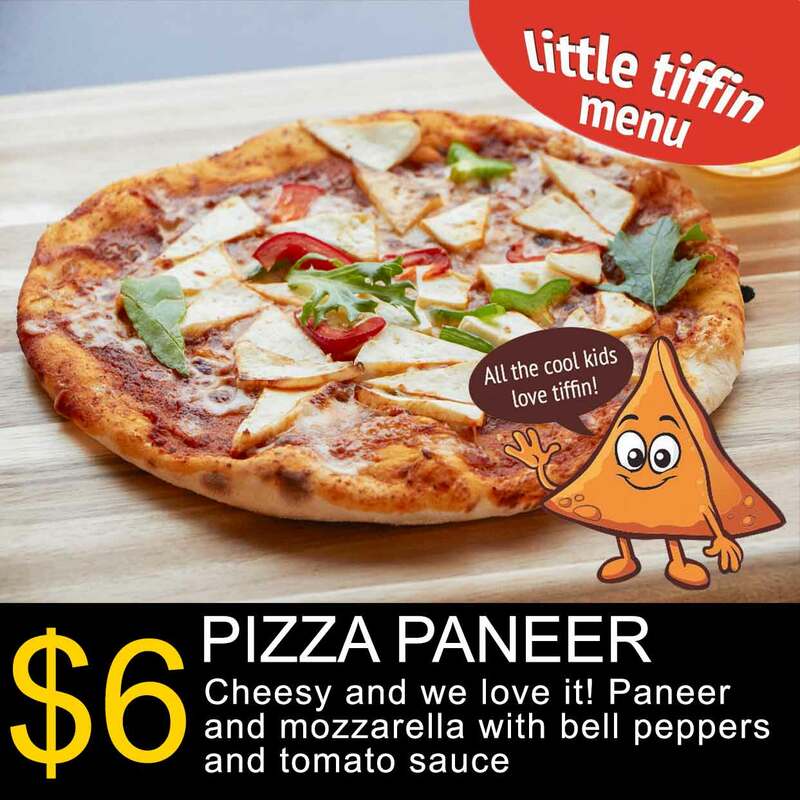 As Munish started talking to new franchisee prospects it became clear that the original Tiffin format required a level of cultural familiarity with the food and the specialized preparation techniques that limited the pool of prospective franchisees and available skilled kitchen help. 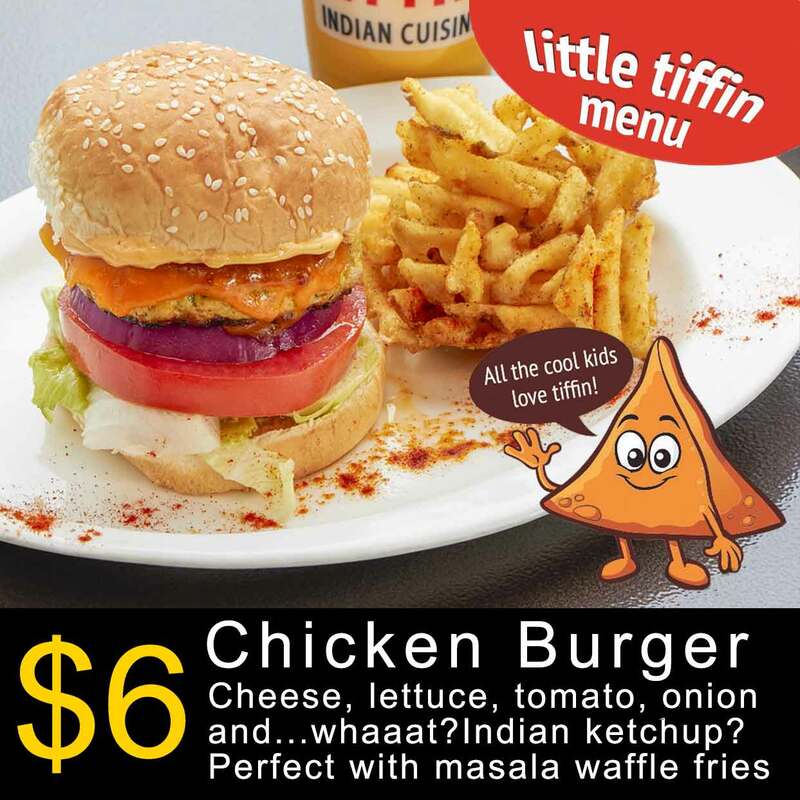 "We needed to make Tiffin as easy to operate as any other food franchise operation that was selling burgers, fried chicken or tacos," says Munish. To revise the tried and true formula, nearly a year of research and development followed. 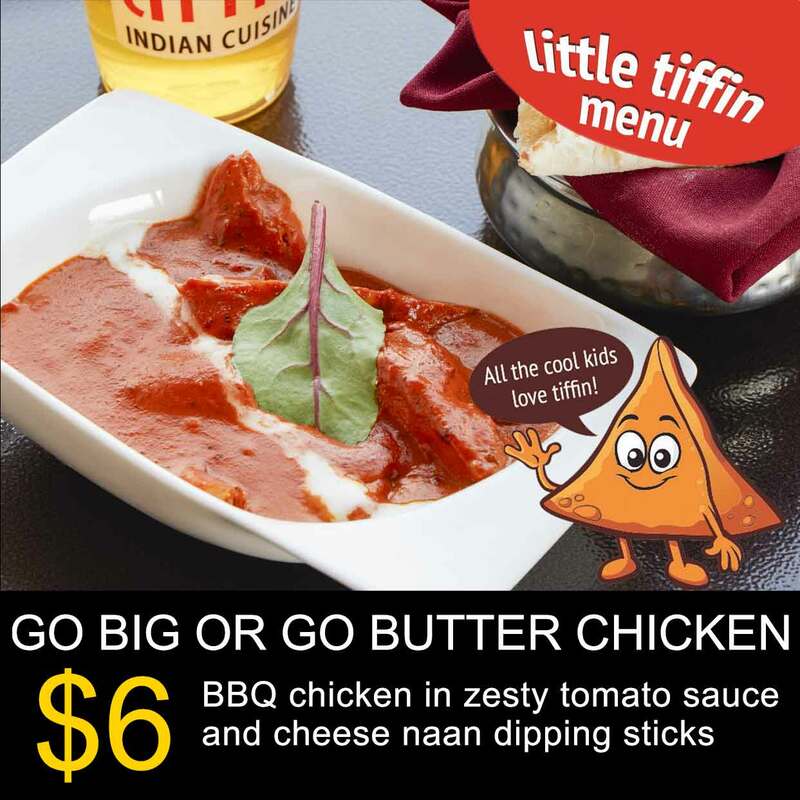 First the Tiffin team studied the data on hundreds of thousands of food orders placed over the last 11 years at their 9 other locations, and selectively culled a list of the best selling dishes and trimmed the overall menu by eliminating dishes that just didn't sell that well. 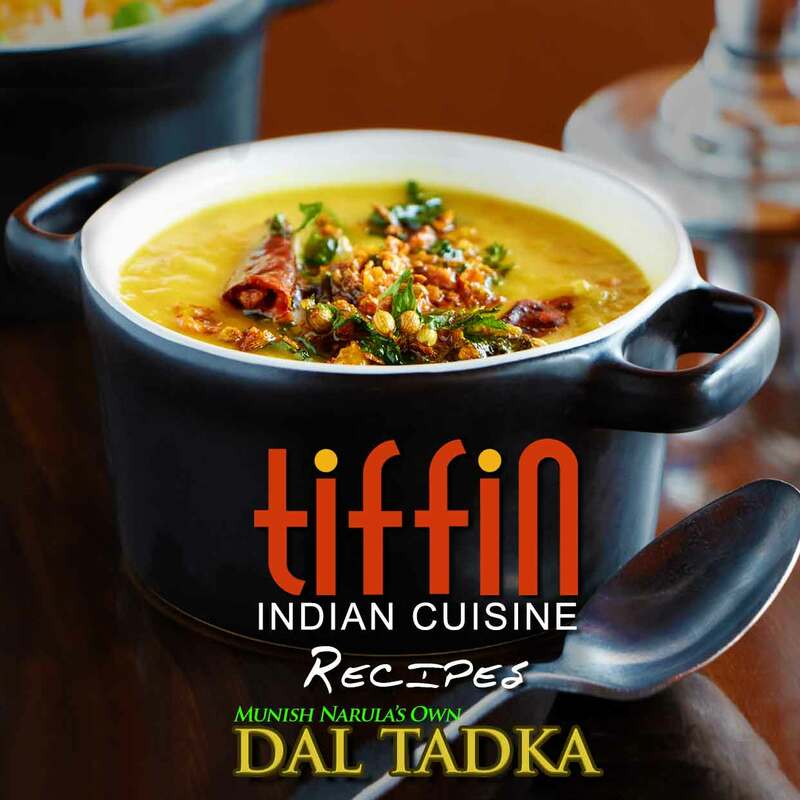 To rework the recipes and processes Tiffin brought in Sanjiv Raj, a 20 year veteran of Indian food industry who led the process along with other Tiffin and local Chefs. Finally after conducting rigorous test and revisions with the Chefs of Rational, the manufacturer of Combi-Ovens, Tiffin started preparing all Tandoor and fried dishes according to pre-programmed settings in the combi-oven, with an equally efficient sauce and ingredients selection. The result is better tasting, fresher dishes that can be produced more efficiently by fewer people with less storage and waste. "This operation is now designed so that operators with little to no experience preparing Indian cuisine can come into one of our newly designed kitchens and get right to work turning out excellent Indian specialties," says Munish. 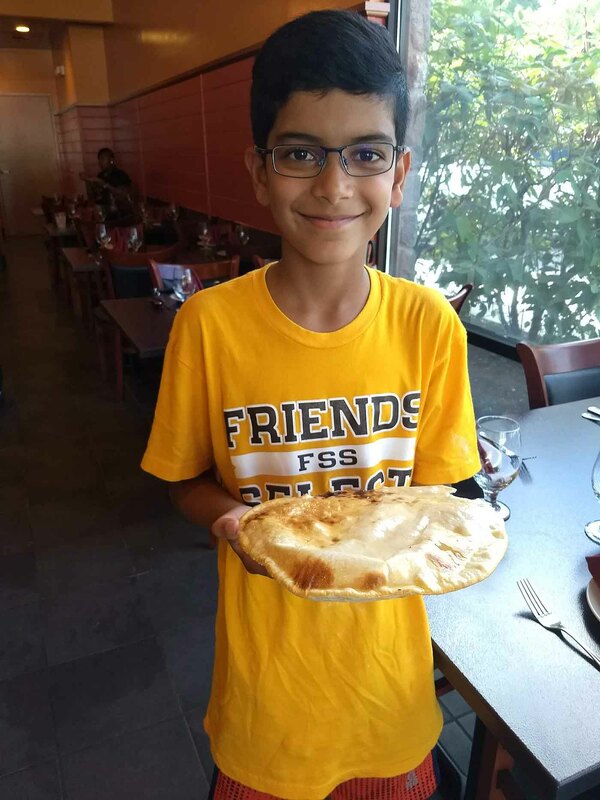 "We even have a separate simple turntable style oven to produce naan and other bread specialties." 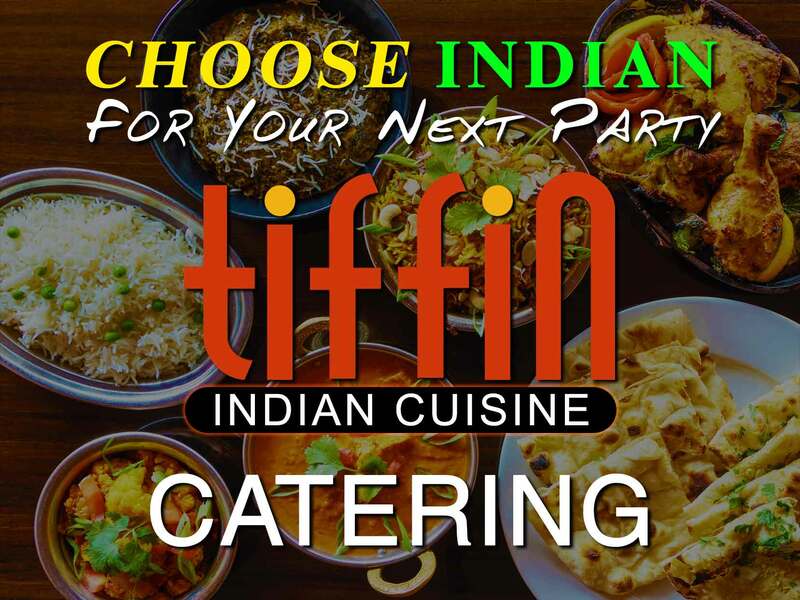 Most importantly the new Tiffin is capable of replicating all the dishes very precisely and efficiently, which is at the heart of every successful chain restaurant concept. 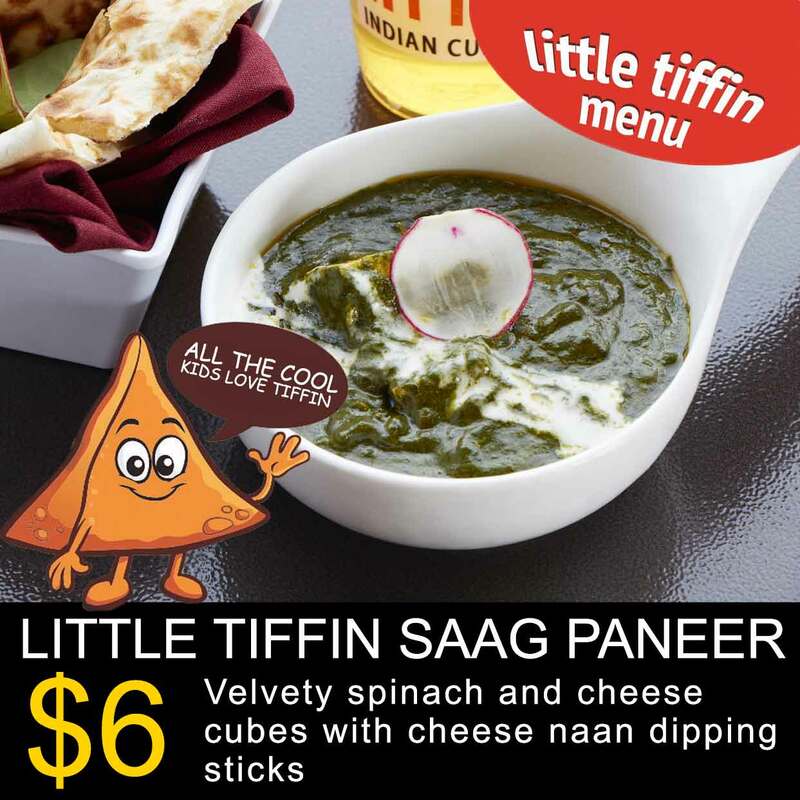 Munish Narula is opening this 10th Tiffin as a company owned store, with plans to alternate franchises and company owned units as the Tiffin chain continues to expand. 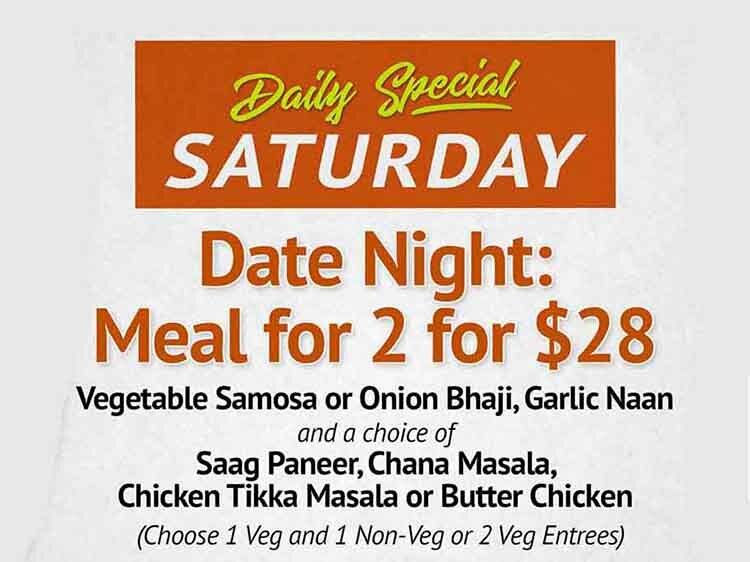 "Had dinner this evening party of 9, wonderful service, our waitress was great, and most delicious food! We all had different appetizers as well as entrées all were outstanding, the naan was so delicious! We can’t wait to go back this is great for Newtown Square."